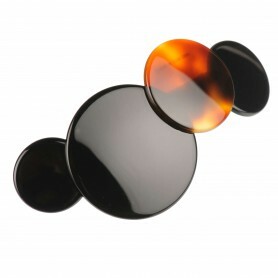 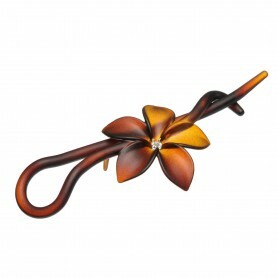 Home / Hairclips and barrettes / Lithuanian Made Hairclip "Geosnake"
Shape your hair with this matte hair clip. 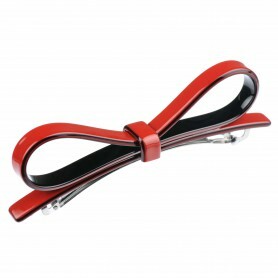 Combination of a lovely design and secure hold will give you an opportunity to create a variety of hairdos. 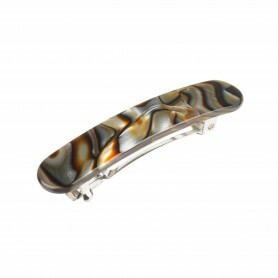 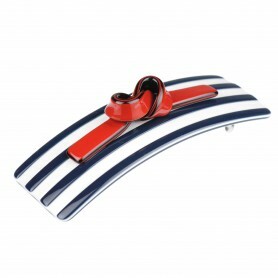 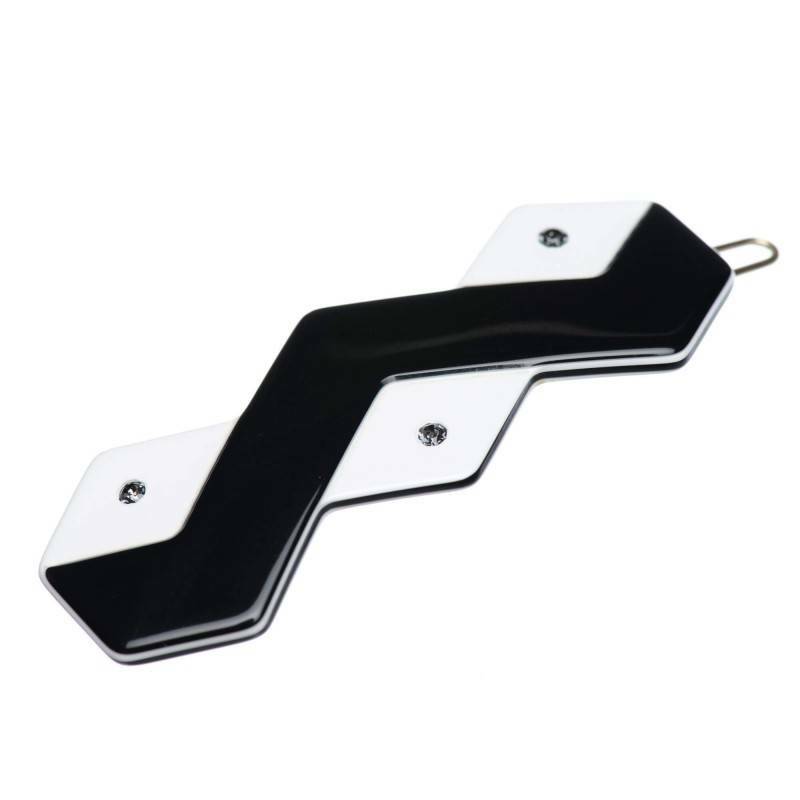 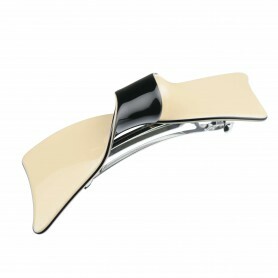 Lithuanian handmade hair clip combines black/ white colors, wavy shape and the original Swarovski crystals.